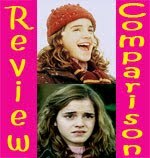 I would love to feature your review in an upcoming Review Comparison post! If you would like to participate, please fill out the form below to send me direct links to your reviews! I'll read your reviews and list the pros and cons you've mentioned. 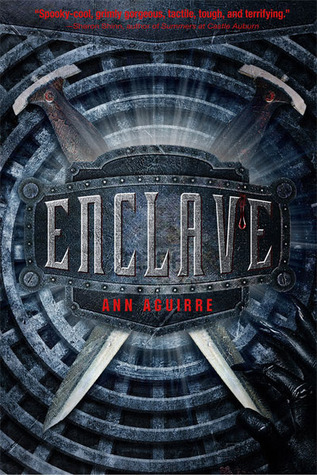 If you would like to participate, please send me direct links to your reviews of Enclave. 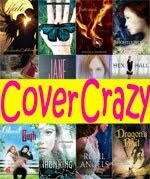 Click here to suggest a book for the next Review Comparison! 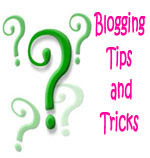 You may submit direct links to your review on Goodreads or other review sites if you are not a blogger. Submissions will be accepted until Tuesday, September 6th. Ah! It seems like all your review comparisons are books that are just gathering dust on my TBR pile. :P Haven't gotten to this one yet unfortunately.